4 YRS Shenzhen Wingene Electronic Development Co., Ltd.
2. Do you have any certifications for your products9 Our products are in process of innovation according to our clients. 6. How do you guaranty your quality9 Our products are produced under strict quality control system. we will show you the photoes of the products and the packages before you pay the balance. 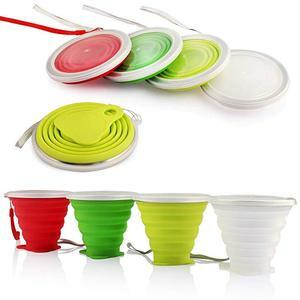 Alibaba.com offers 4,381 folding coffee cup products. About 28% of these are cups & saucers, 9% are mugs, and 2% are paper cups. A wide variety of folding coffee cup options are available to you, such as fda, eec, and ce / eu. You can also choose from plastic, metal, and silicone. As well as from eco-friendly, disposable. And whether folding coffee cup is cups & saucers, or mugs. 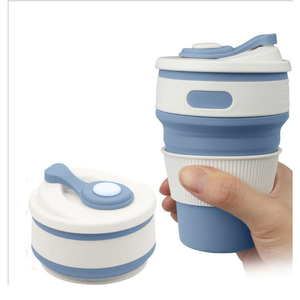 There are 4,381 folding coffee cup suppliers, mainly located in Asia. The top supplying country is China (Mainland), which supply 100% of folding coffee cup respectively. 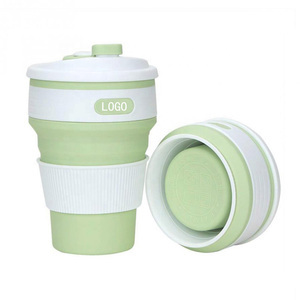 Folding coffee cup products are most popular in North America, Domestic Market, and Western Europe. You can ensure product safety by selecting from certified suppliers, including 1,028 with ISO9001, 284 with Other, and 168 with BSCI certification.